International House offers a different schedule called “My Timetable” that allows General English students from Pre-Intermediate and above to focus on their individual level in all four skills. 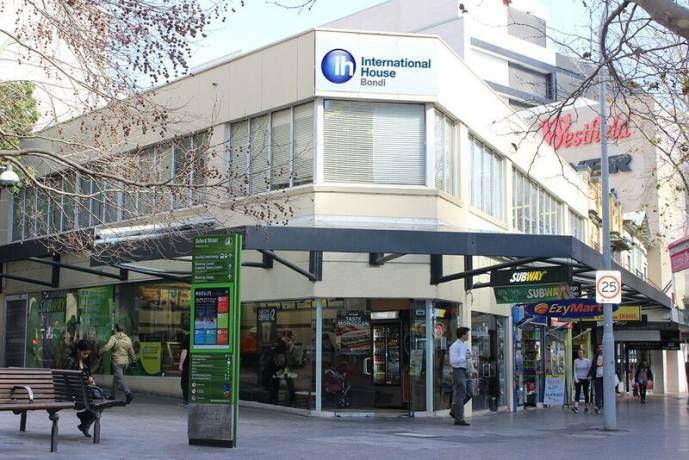 International House Sydney is a Cambridge Test Centre and offers the FCE & CAE preparation as a morning and an evening class starting every 4 weeks. NEW : Flexible Semi-Intensive courses, allowing students to move from morning to evening and back, for no additional cost and the last hour on Fridays is free to any student and is dedicated to how to find a job in Sydney. The Nationality Mix at International House Sydney ensures its students a great experience, making friends from all over the world. An update of the nationality mix is sent out weekly, International House Sydney is part of the International House World Organisation, the oldest teacher training and language learning organisation in the world. 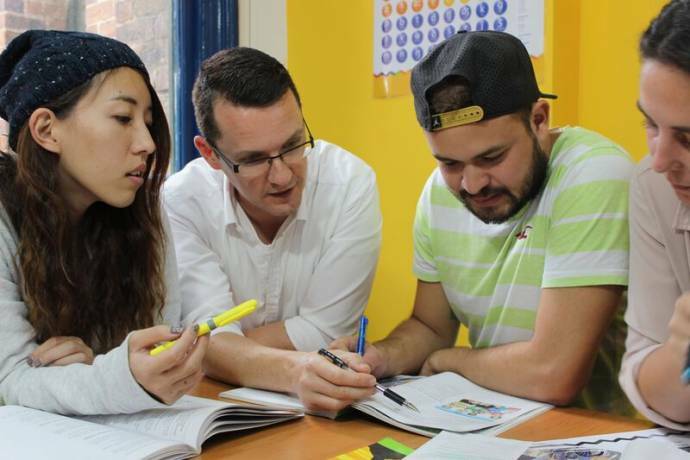 Being a Teacher Training Centre, International House Sydney not only trains future teachers successfully but also selects the highest qualified and motivated teachers for its own English courses. Same price, no additional fees, change every week if you need to. 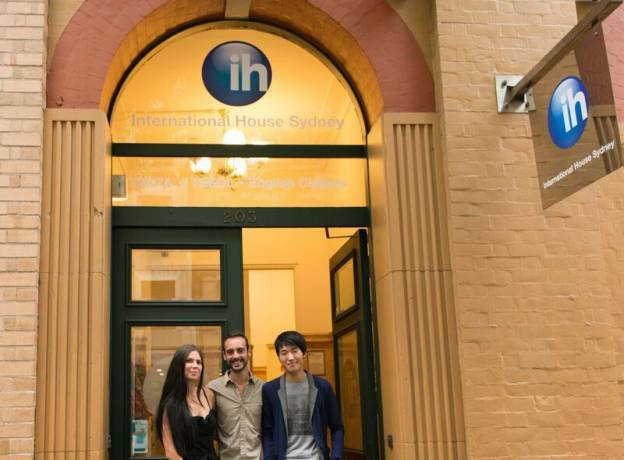 International House Sydney is the only English lan-guage college in Australia that allows students to move freely from the morning to evening classes, and back, never a price difference and never an additional fee. All Semi-Intensive courses (20h/week) offered in the morning are also offered in the evening. This provides complete flexibility for our working students, who never need to miss a class. We have a 100% passing rate for the FCE and CAE for students who take our 12 weeks preparation course. International House Sydney is part of the International House World Organisation, the oldest teacher training and language learning organisation in the world.International House was founded in 1953 with the aim of providing an innovative approach for learning English and other languages. The International House World Organisation is today made up of 155 schools in over 50 countries worldwide. 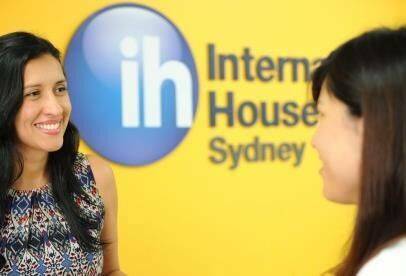 Fill in this form to get more information about the courses and application to International House Australia. You can also ask questions to the school here.